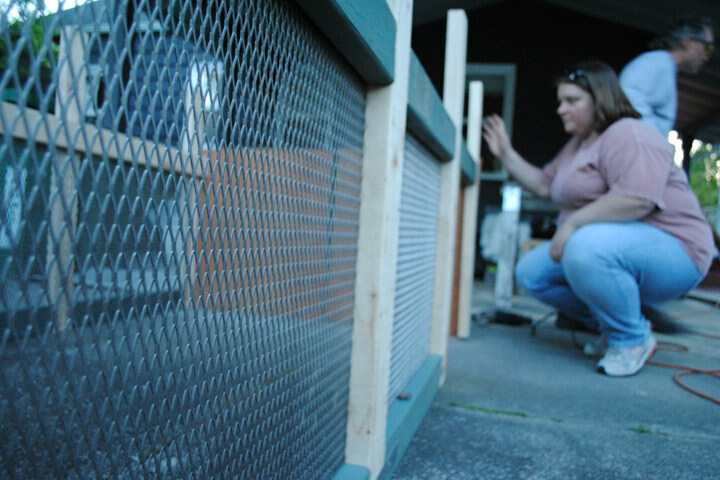 The first big decision we had to make was between buying a pre-assembled coop or building one ourselves. After some discussion we decided this sounded like a task we could take on — with help of course. Through friends and family we were able to pool together both the required tools and the ‘know-how’ we needed to make a coop. Check out how it went and see the pictures at my blog Edible Dirt!